It will be no easy task to fill the shoes of a local legend like DCI Charlie Woodend, the newly promoted Monika Paniatowski tells herself – particularly when he’s still a very real presence in Whitebridge – but given a little time, she thinks she can grow into them. Yet time is the one thing she does not have. 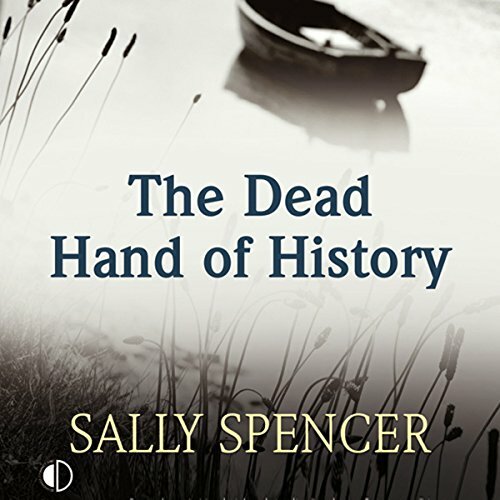 On her first day in the new job, a severed female hand is discovered on the riverbank. And not only that, but the killer has already alerted the press. 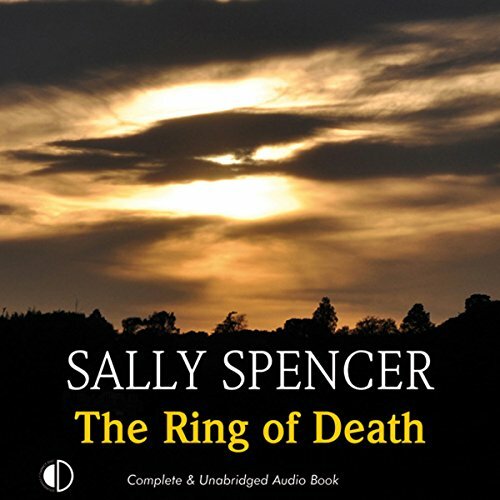 Only hours into the case, she find she can no longer trust her colleagues – or even herself – and the urge to pick up the phone and beg Woodend for help becomes almost irresistible. It will be no easy task to fill the shoes of a local legend like DCI Charlie Woodend, the newly-promoted Monika Paniatowski tells herself – particularly when he’s still a very real presence in Whitebridge – but given a little time, she thinks she can grow into them. Yet time is the one thing she does not have. 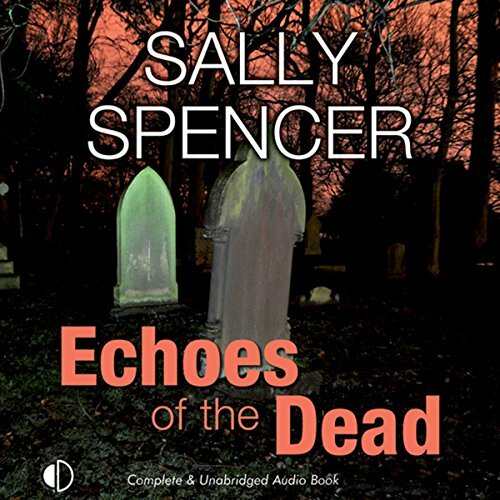 On her first day in the new job, a severed female hand is discovered on the riverbank. And not only that, but the killer has already alerted the press. DCI Monkia Paniatowski has seen dozens of murder victims in her time, but nothing could have prepared her for the corpse in the woods. It is not so much that the man’s throat has been slashed that shocks her, nor even the way he is naked – it is the way he has been carefully posed. Paniatowski has been assigned a new sergeant, who she does not entirely trust. Worse yet, an old enemy from the secret service announces he will be monitoring her every move. 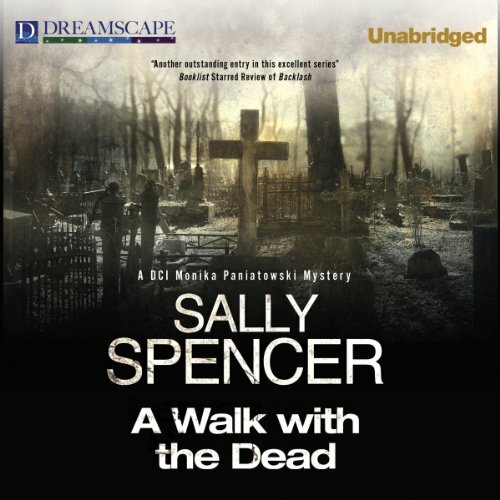 DCI Monika Paniatowski has a bitter personla history with Chief Superintendent Kershaw, but that is not the only reason she doesn’t want the investigation into the sudden – and probably violent – disappearance of his wife, Elaine, landing on her desk. Why should all the resources be channelled into this one case?Why doesn’t somebody take an interest in the disappearance of a young prostitue called Grace Meade? 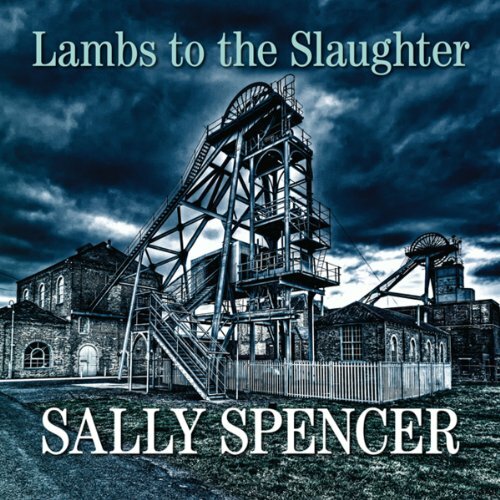 The colliery village of Bellingsworth is already divided over an impending strike, so the last thing it needs is a murder - but that's exactly what it gets, when a retired miner called Len Hopkins is found battered to death in his outside lavatory. 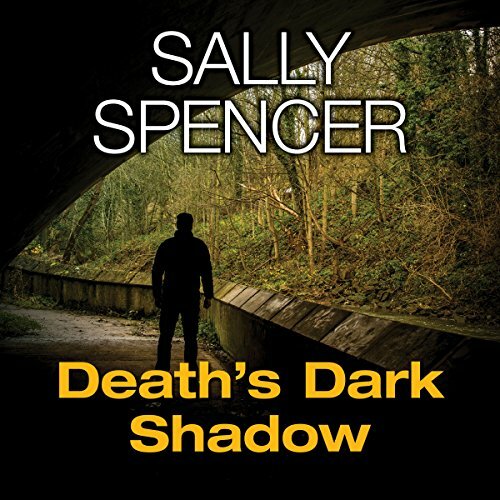 Detective Chief Inspector Monika Paniatowski, called in to track down the killer with all possible speed, finds herself working in an atmosphere as thick with suspicion and distrust as the mine is with coal dust. A nameless victim. An unknown killer. An impossible case for Monika Paniatowski. 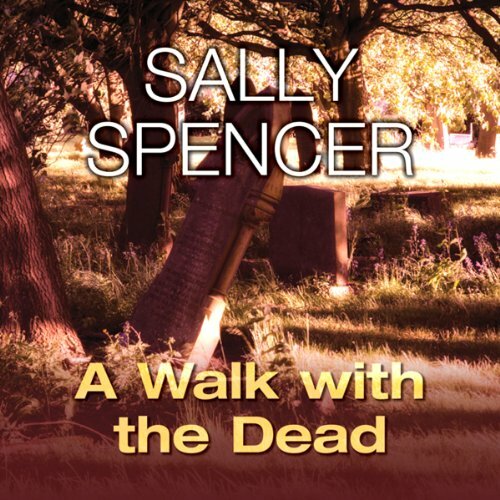 Before she can even begin to track down the killer of the old woman dumped by the lonely canal, Monika Paniatowski needs to find out who she is - and no one seems to know. Even when her daughter Louisa provides the vital clue, it only makes life more difficult, because the Chief Constable - intent on making Paniatowski's life difficult - refused to let her follow the obvious trail.